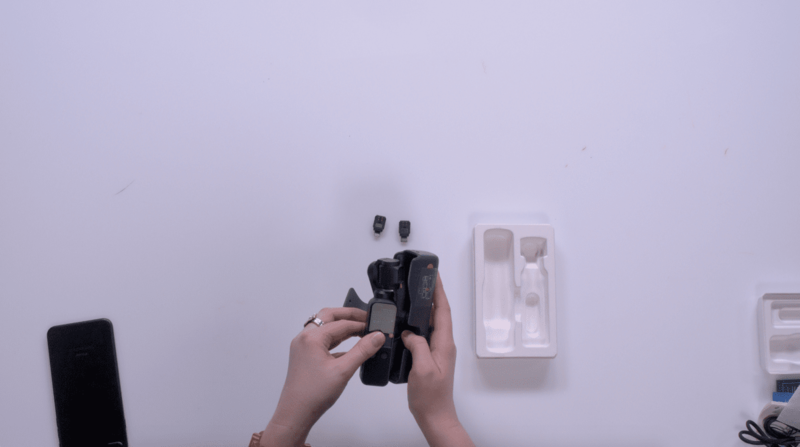 In today's Unboxing, we bring you the Osmo Pocket, which is the smallest gimbal DJI makes. 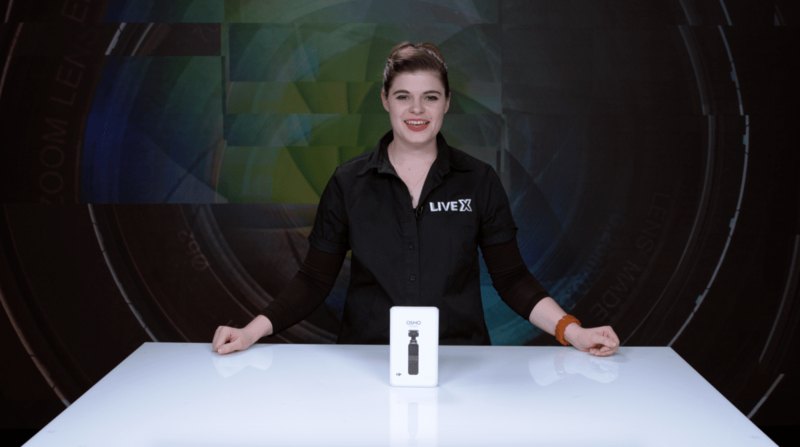 This small and lightweight gimbal has an incorportated camera unlike other stabilizers they have released in the past, and works in conjunction with your smartphone and the Mimo app to help you make the most out of your footage. The gimbal is pretty compact and light; 4.1 oz and 4.8” high to be exact, which makes it easy to carry around. Its camera has a 1/2.3" sensor and a wide f/2.0, 80° angle-of-view lens to record up to 4K 60 video into a 256GD microSD card. 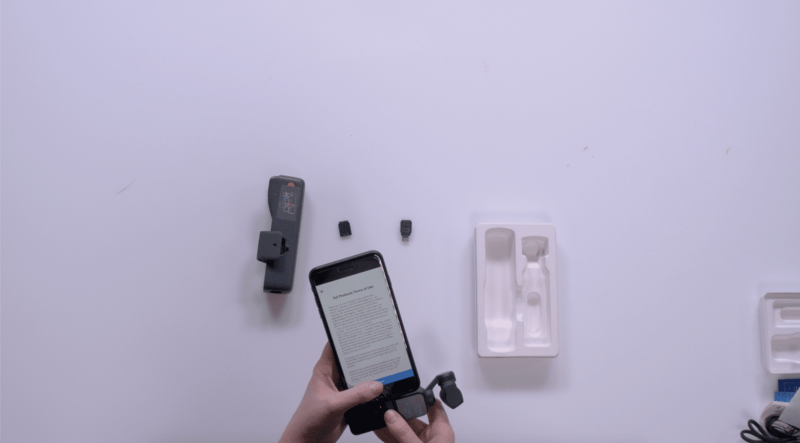 The gimbal works in conjunction with the Mimo app, which is compatible with iOS and Android smartphones (for full compatibility list, see below.) The Pocket connects to your phone via USB-C or Lightning adapters. In the app you may enhance your footage by choosing from available filters, preset camera motions, Active Track mode, Face Track mode, Motionlapse, etc. It also includes FPV mode which provides a selfie perspective, and a NightShot mode which helps capture moonlit or low-light scenes. The Osmo Pocket’s rechargeable battery allows users to record up to 140 minutes of 1080p footage. It also has an internal cooling system, preventing the unit from overheating.